VOLUNTEERS NEEDED FEB. 16, 2019! 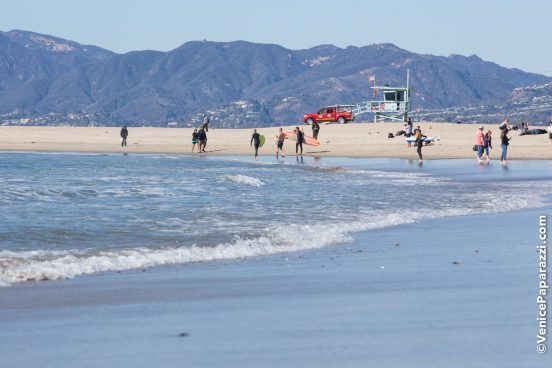 This month we’ll be posting up on the north side of the Venice Pier to clean between the lifeguard headquarters and Ballona Creek. Come clean the beach and reward yourself with a bite and beverage at The Whaler afterwards! 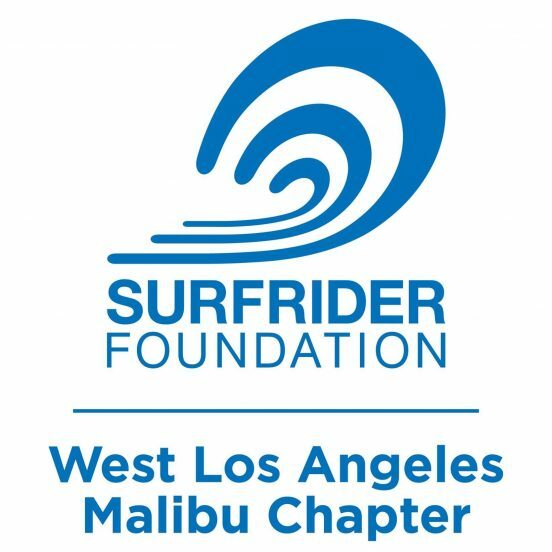 About Surfrider Foundation: Surfrider Foundation is a grassroots, environmental nonprofit dedicated to the protection and enjoyment of the world’s ocean, waves, and beaches through a powerful activist network. For more tips, to volunteer and for more info, visit surfrider.org.